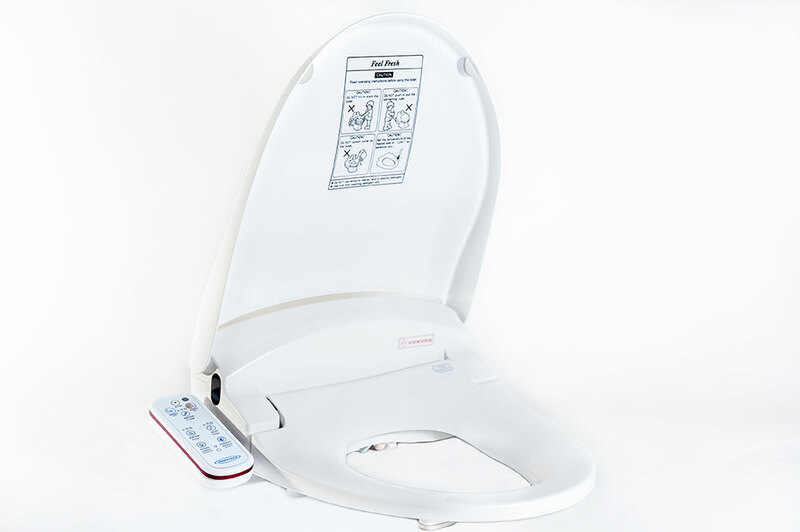 The HI-3600 Bidet Toilet Seat gives you control of the water pressure and temperature for the front and back spray nozzles, and for the temperature control for the heated soft closing seat, which also has a soft closing lid and comes in color white. 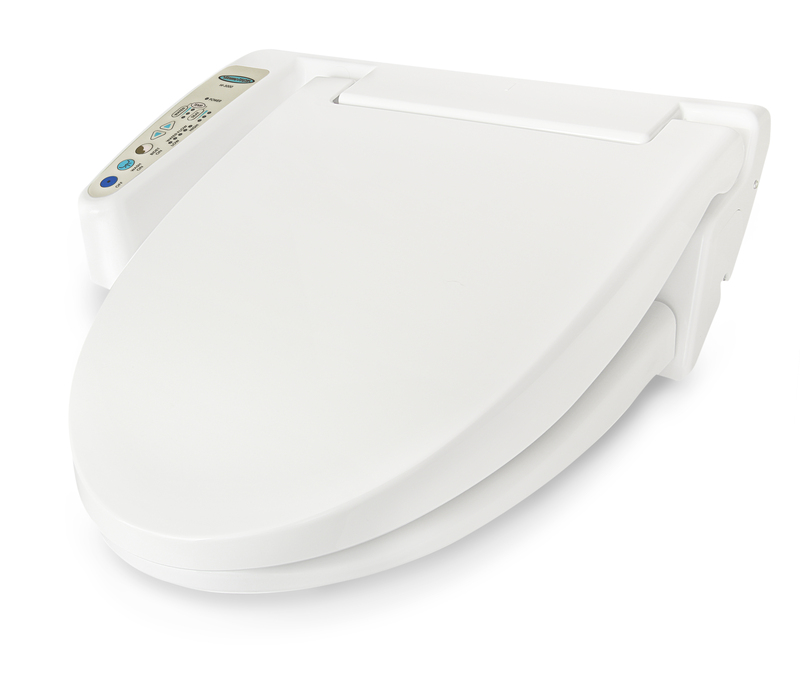 If you are looking for an entry level bidet seat that has a low cost, then the HI-3600 is a good entry level bidet. 1. 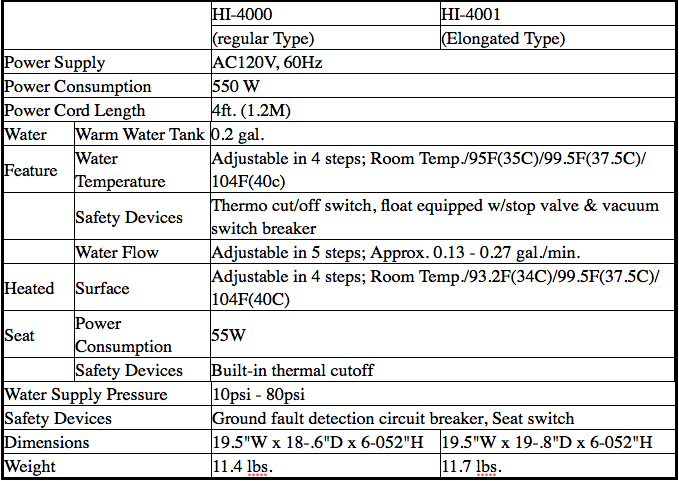 HomeTECH Industries warrants its products to be free from manufacturing defects under normal use and service for a period of one (1) year from date of purchase to the original purchaser. 2. 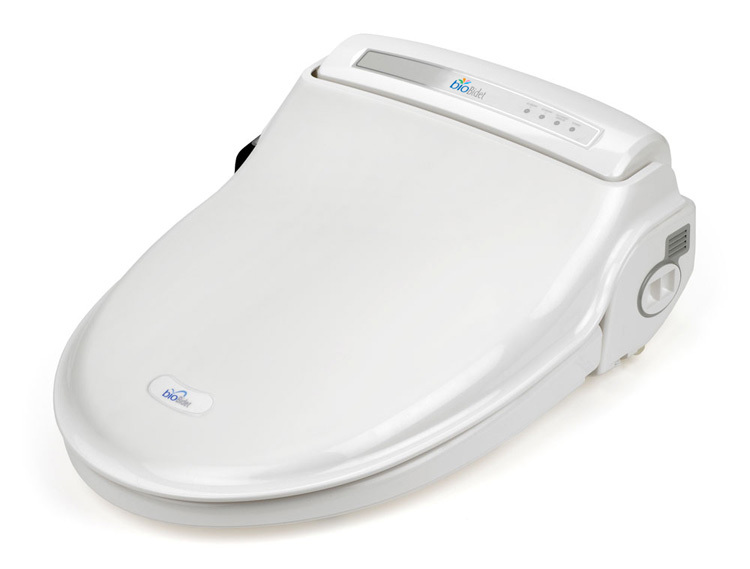 HomeTECH Industries obligations under this warranty are limited to repair or replacement of products or parts found to be defective, provided that such products were properly installed and used in accordance with instructions. HomeTECH Industries will not charge for labor or parts in connection with warranty repairs or replacements. HomeTECH Industries is not responsible for the cost of removal, return shipping cost, and/or reinstallation of products. This warranty does not apply to damage or loss sustained in a natural calamity such as fire, earthquake, flood, thunder electrical storm, etc. 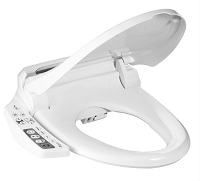 HomeTECH's warranty is not valid if the bidet is purchased on EBay, Yahoo, or Amazon. These are channels of distribution for used products. Before you return the defective product you must contact HomeTECH Industries (888-557-6888) to obtain a return authorization number. In addition, you must include a letter explaining in detail the problem with the product. No product will be accepted without a return authorization number. 4. 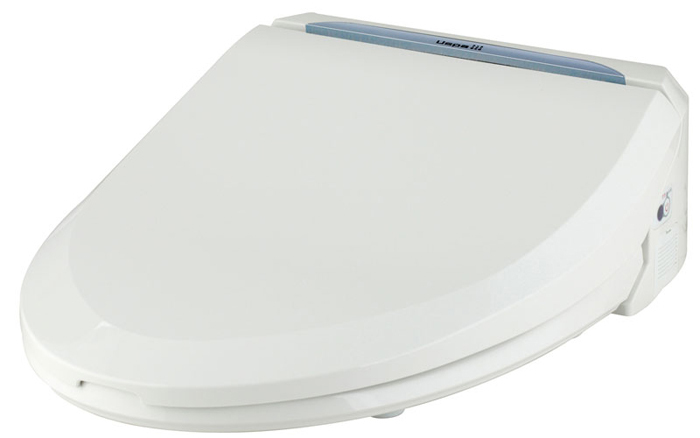 This written warranty is the only warranty made by HomeTECH Industries. Repair or replacement as provided under this warranty shall be the exclusive remedy available to the purchaser. HomeTECH Industries shall not be responsible for loss of the product or for other incidental, special or consequential damages or expenses incurred by the purchaser, or for labor or other costs due to installation or removal, or costs of repairs by others, or for any other expense not specifically stated above. Except to the extent prohibited by applicable law, any implied warranties, including that of merchantability or fitness for use, are expressly limited to the duration of this warranty. Some states do not allow limitations on how long an implied warranty lasts, or the exclusion or limitation of incidental or consequential damages, so the above limitation and exclusion may not apply to you.